This third preference category for employment-based visas (green cards) is available to foreign professionals who hold a degree that is or is the foreign equivalent to a U.S. bachelor’s degree. This educational requirement may not be substituted with comparable experience. As such, the position that the applicant is seeking must be considered a professional occupation and, thereby, must require at least a bachelor’s degree to be considered for the position. Before an applicant may be considered for this preference category, the employer offering the position must have already obtained labor certification (PERM) through the U.S. Department of Labor. Once that has been secured by the employer, the employer must have already offered a specific job offer to the applicant and file for an immigrant petition on behalf of the applicant. Applicants must wait until visas become numerically available before they can file for an adjustment of status or continue with consular processing. Since there are consistently high backlogs of applicants waiting for their visa to become numerically available, the wait for this visa status may take a number of years. Though this process may take seven or more years to complete for people from most countries, individuals from Mexico, India, and the Philippines are likely to wait even longer. Unfortunately, the unavailability of this visa is likely to continue for some time. Under the derivative status of this preference category, the spouse and children of the primary beneficiary may obtain green cards to accompany him or her into the United States. To be eligible for this derivative status, children must be under the age of 21 and unmarried. 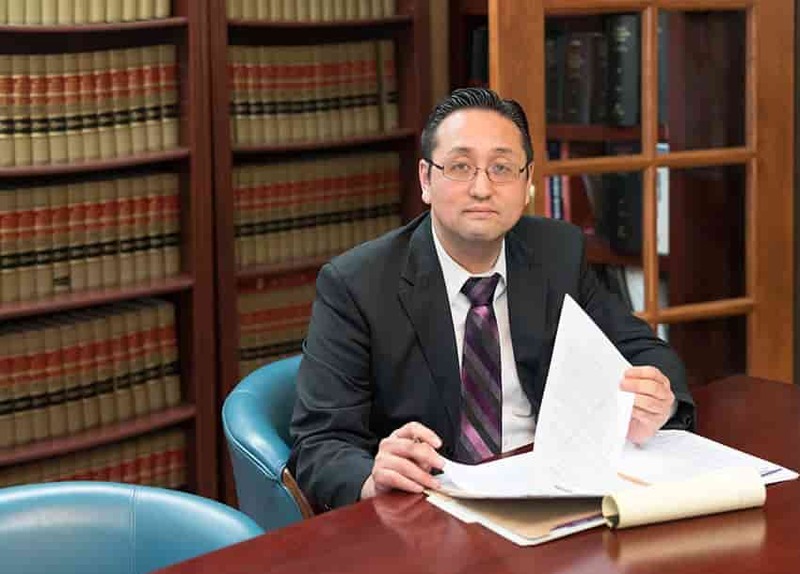 At the Law Office of William Jang, PLLC, our Austin professional EB-3 attorneys are prepared to help you work through every aspect of your application and petition under this employment-based preference. To speak with an attorney in Austin about the particulars of your circumstances, please call our Austin offices at (512) 323-2333 today.